If you look at most problems in Thailand, the key to fixing them is education. Lack of access to high quality English education is an issue that English Gang (EG) is striving to fix. Once Thai children are able to learn English, a gigantic world of knowledge will open up to them via different forms of media, mainly from the Internet. Access to high quality online English as a Second Language (ESL) education has grown tremendously in countries like Korea, Japan and China with an estimated 1.5 billion people across the world studying ESL. This is opening doors and creating worldwide opportunities for those students. The Internet in Thailand is good and it is getting better every week. On top of that, there are many highly qualified English teachers from the USA to the UK that are passionate about teaching English. By providing the teachers and students with English Gang curriculum inside of an easy to use platform, we are well positioned to improve Thailand on a nationwide level. 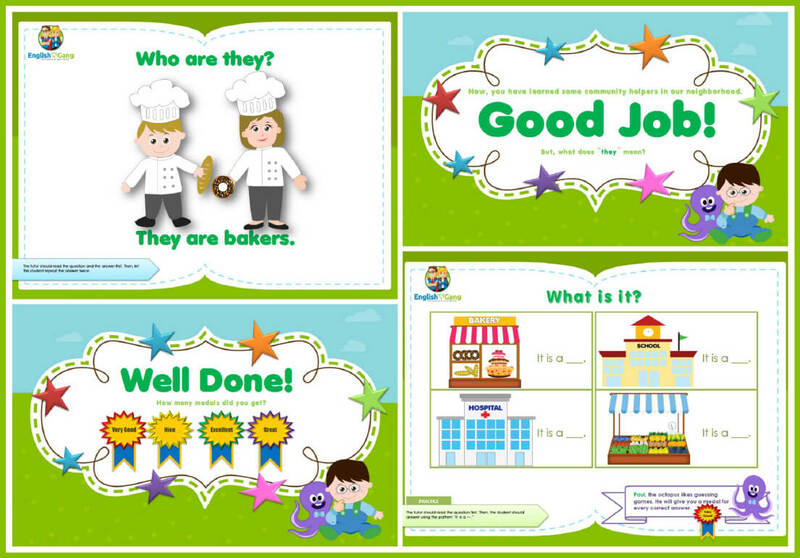 Developed by Masters of Curriculum Development graduates from the USA and UK, the English Gang curriculum consists of over 400 lessons from the Starters Stage up to Advanced Conversation Levels for children ages 4 – 12 years old. Many of our students, however, are adults who want to learn English just as children learn through our program. It focuses on phonics, vocabulary growth, speaking and listening skills, and grammar via the EG cartoon characters, Betty and Friends. It has been accredited by Boston ESL, and is currently under the accreditation process with ESL Stars. We selectively hire our teachers through a rigorous interview process looking at resumes, cover video submissions, online interviews and mock classes to ensure that the teachers have high energy, friendly demeanour and strong teaching skills. We only hire native English speaking teachers that have received the minimum of a Bachelor’s degree or have at least 3 years experience teaching ESL to children. Robert Kawada is the Managing Director who has been working in the Thai education sector as well as online marketing since 2003. He is the former Managing Director of www.thailandfriends.com, a social networking site boasting over 150,000 members. Simultaneously he also started FotoBook, which sold mini photo albums within 28 True Coffee locations throughout Thailand, and was the lead product featured on Academy Fantasia. He has spent 3 years reforming Thai schools with the Ministry of Education, Thailand, and he has worked in international schools across Bangkok.